We warmly welcome new children and their families to our school community. Parents/carers who are considering sending their child to The Bay CE School are very welcome to come and visit us. A mutually convenient time can be arranged for such a visit by contacting the school on 01983 403284. 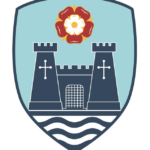 Click here for presentation from primary open day on 15th November 2018 for reception intake 2019. Closing date for primary school applications is midnight on Tuesday 15th January 2019. 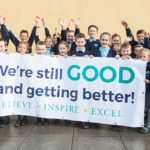 National offer day for primary school places is Tuesday 16th April 2019. Closing date for secondary school applications is midnight Wednesday 31st October 2018. 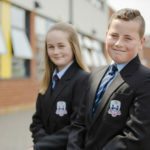 National offer day for secondary school places is Friday 1st March 2019. As The Bay CE School is an All Through School – Pupils in our year 6 are automatically allocated a space in year 7. 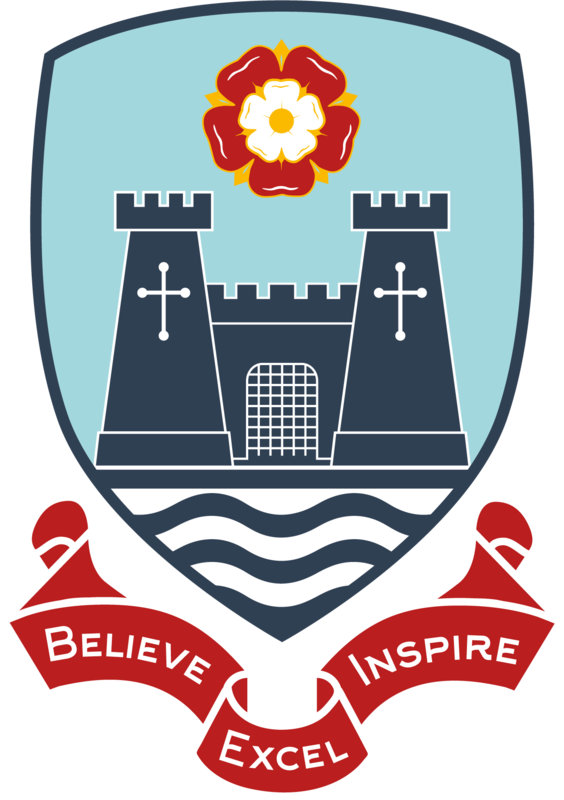 All applications have to be sent to the Admissions Department at the Isle of Wight Council. The contact number is 01983 823455. 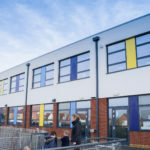 The Local Authority will manage the process on behalf of the school according to the scheme, which they will publish in their Admissions Booklet for that year. Also contained within the booklet will be information on how to complete their application form online, dates for notification to parents of admissions decisions and the closing dates for accepting places or lodging appeals. In case of any doubt on these dates, please contact the Local Authority of the school. The Local Authority publishes the current admissions process, and this is where you will also find details of the Fair Access Protocol. 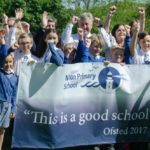 To visit the Isle of Wight Council school admissions webpage, please Click here. To read the School Admission Policy for please visit our Policy Page.